Unplug from work for a minute and imagine your perfect adventure vacation: hiking beneath towering mountains…kayaking amongst whales…horseback riding across wildflower bedecked meadows…sipping a pint of crispy craft beer as the sun goes down. If your daydreams are drifting towards travel plans for 2017, take a minute to check out our list of North American destinations ideal for your next family getaway. Forget the passport. No need for French lessons. Rather book a trip to one of these stunning landscapes that just so happen to be close to home. Welcome to Arizona, where the journey is the destination. Rock nerds and passionate hikers, unite. It’s time to discover one of America’s most beautiful places with the ones you love most. Spend a week hiking below the rim of Grand Canyon National Park, or opt for an adventure to the blue-green waters of Havasupai. There’s no wrong choice when you book an Arizona adventure with us, the leading experts in all things red rock country. Cozy accommodations and delectable fare included. Whether you can’t get enough of gushing geysers or have a young one bursting with excitement to see wildlife up close, an adventure vacation through Yellowstone and Grand Teton National Parks delivers every time in any season. Explore the dramatic peaks and rivers of the Tetons and expansive lakes and valleys of Yellowstone by bike, foot, raft, kayak, and of course through the lens of your camera as you discover the best of the west on a perfectly-tailored trip for you and yours. Breathtaking mountains, bejeweled alpine lakes, majestic wildlife: what’s not to love about a family adventure in Montana? Get your heart-rate thumping during action-packed days, and indulge in fine dining and roaring fireplaces by night. 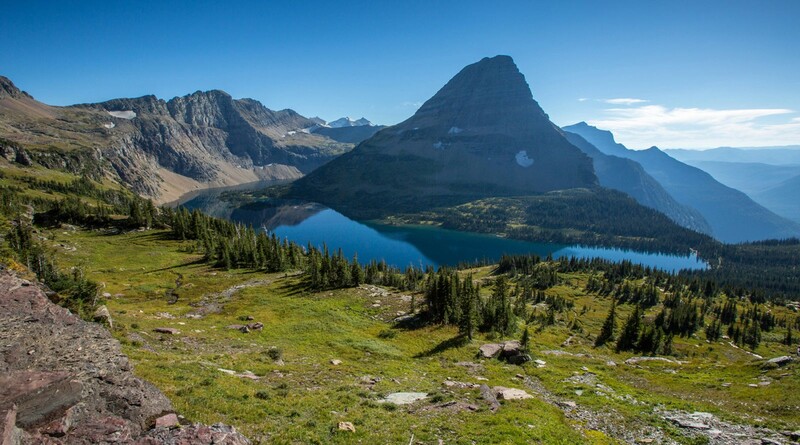 With roots deep in Montana soil, it’s no wonder Austin Adventures is the leading provider of small group travel through this UNESCO World Heritage Site. Answer the call of the wild and book a journey to Big Sky Country today. Perhaps the best place to unplug from technology and recharge your soul is on a kayaking adventure through Washington’s San Juan Islands. The best of the Northwest awaits on this inspiring itinerary replete with whales, wildflowers and wine. Hike, bike, boat, and kayak around the 100-million-year-old archipelago whose coastal waters are as in rich in history as they are in wildlife. Charming bed-and-breakfasts and gourmet delights paired with the finest grapes this side of the Atlantic might mean you’ll want to leave the kids home for this trip-of-a-lifetime. Follow the trail to Oregon, and discover one of the most plentiful pockets of cultural and natural beauty in the US. Raft the Rogue River during the day and enjoy a Shakespearean production under Ashland’s starry skies. Pedal along wooded paths in Crater Lake National Park, Oregon’s sole national park featuring otherworldly blues, endless wafts of pine, and unforgettable vistas. And if locally-grown food is your fancy, savor the source of the homegrown movement brought to you by some of Oregon’s most celebrated brewers, chefs, and winemakers. Happy trails and bon appétit!